A variant of our Duplo mat standard is the ABI Duplo mat panels. 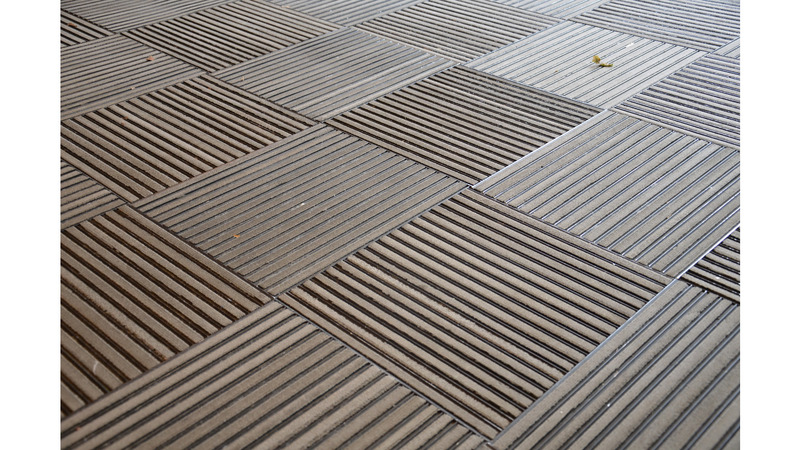 These are panels of 40 x 40 cm and are put on the floor like tiles. The advantage of these tiles is that they are easy to transport and easy to keep in stock. When a Duplo mat tile is damaged you can replace it immediately by a new one and you don&apos;t need an entire new floor!